Ideally located in the heart of Lake Tahoe’s South Shore in the Heavenly Village, the Heavenly Village ice skating rink is perfect for the entire family. 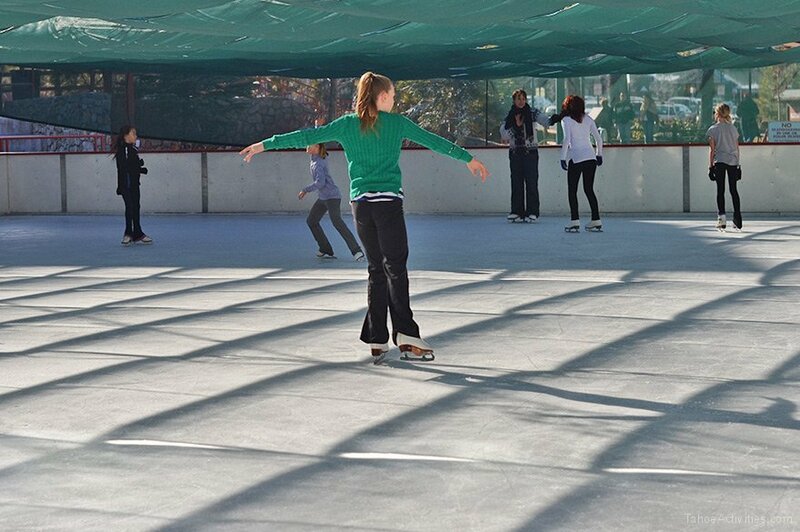 Kids can ice skate while parents enjoy fine boutique shopping, movie theatre and choice of great restaurants. 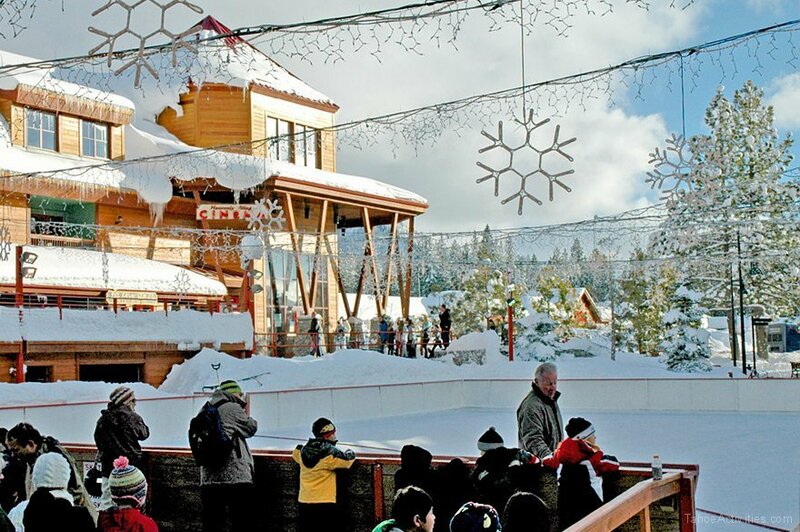 Located in the Heavenly Village is the Heavenly tram so skiers and boarders have direct access to the hill, while non-skiers can ice skate, shop and eat at the Village below. There is something for everyone. 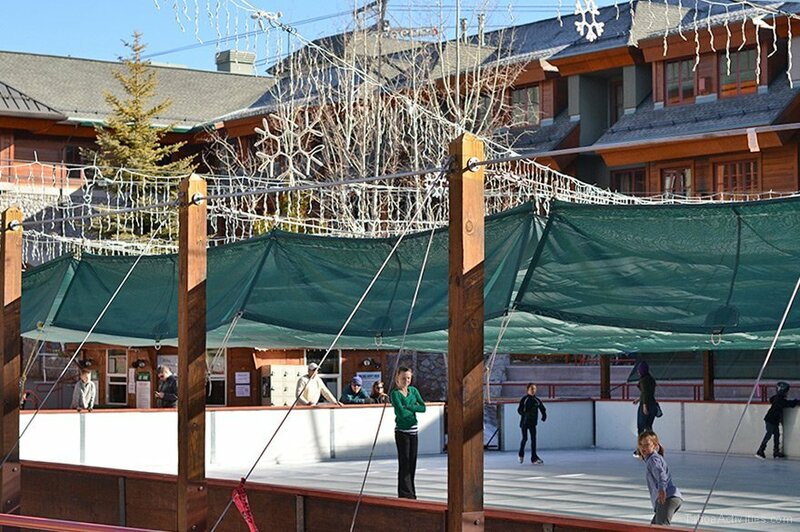 All this within walking distance of the South Lake Tahoe casino action. 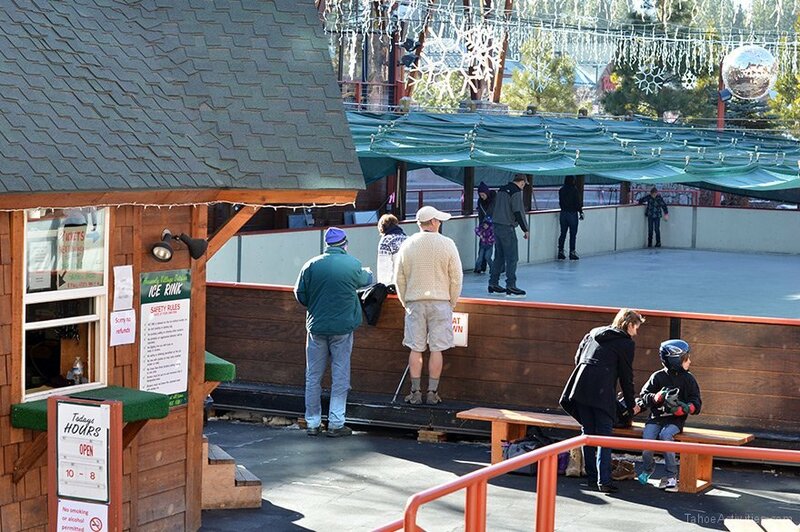 Open daily from 10am – 8pm during winter months.